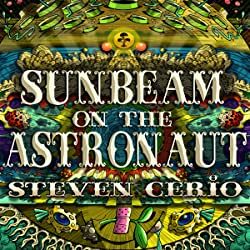 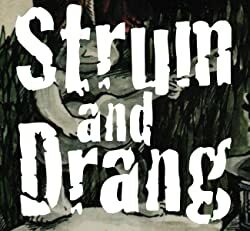 "A cryptic pilgrimage to the nucleus of joy"
"Steven Cerio is the artist that can best be described as suffering dark influences while still being carried by his pregnant mother who unfortunately witnessed a runaway truck full of raw calamari run through the wall of a toothpick factory." 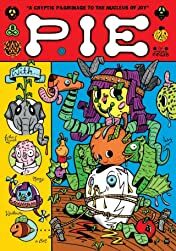 Pie is the first full-length storybook by STEVEN CERIO. 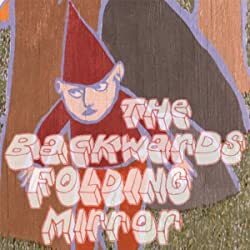 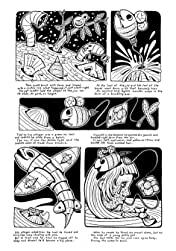 In these 28 pages of heavenly delusion you will happen upon gleeful bees, effervescent elephants and friendly vegetables on their cryptic pilgrimage to bliss. 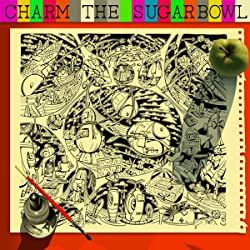 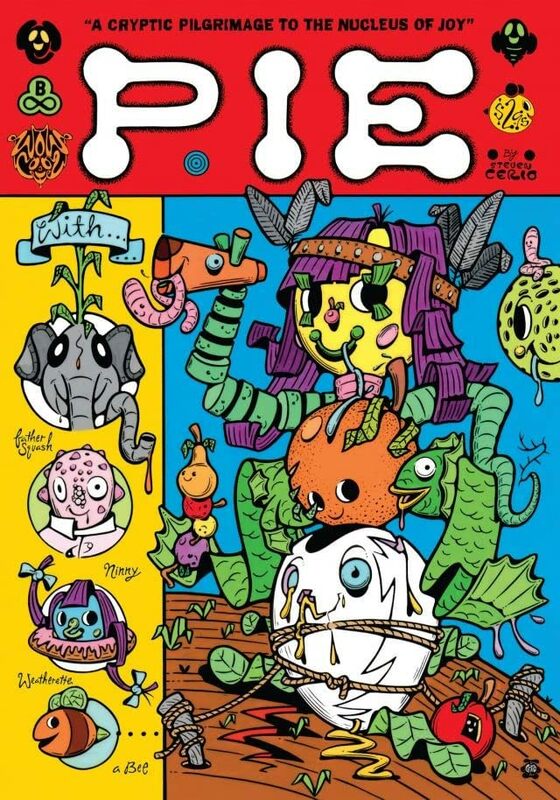 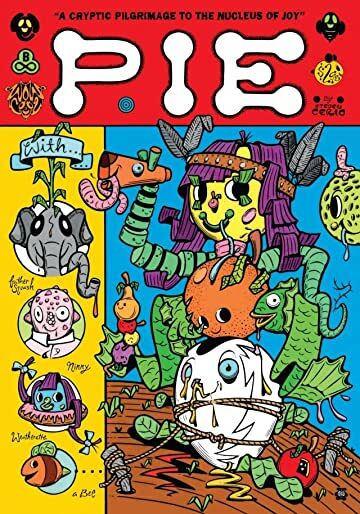 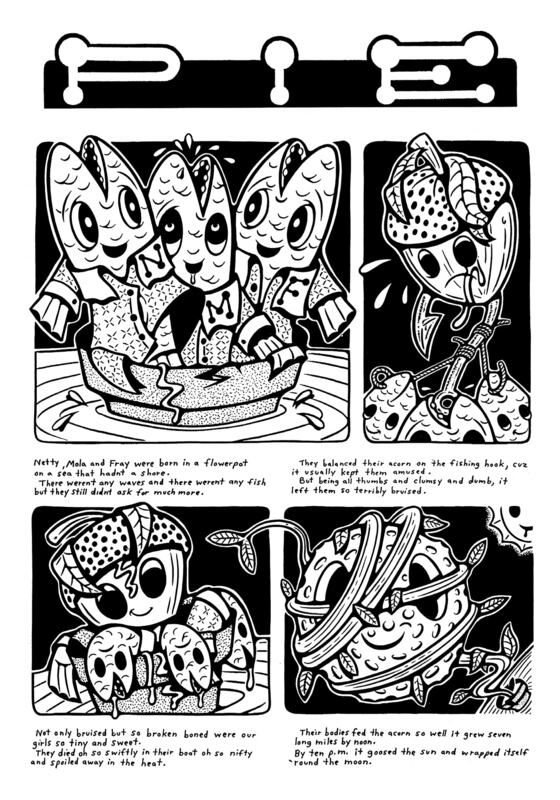 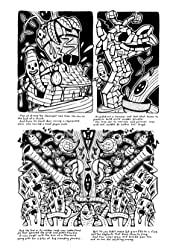 Steven Cerio and the many creatures that populate his Pie comics are already familiar sights to readers of Graphic Classics: Ambrose Bierce, Hotwire, Juxtapoz, and to fans of the Residents. 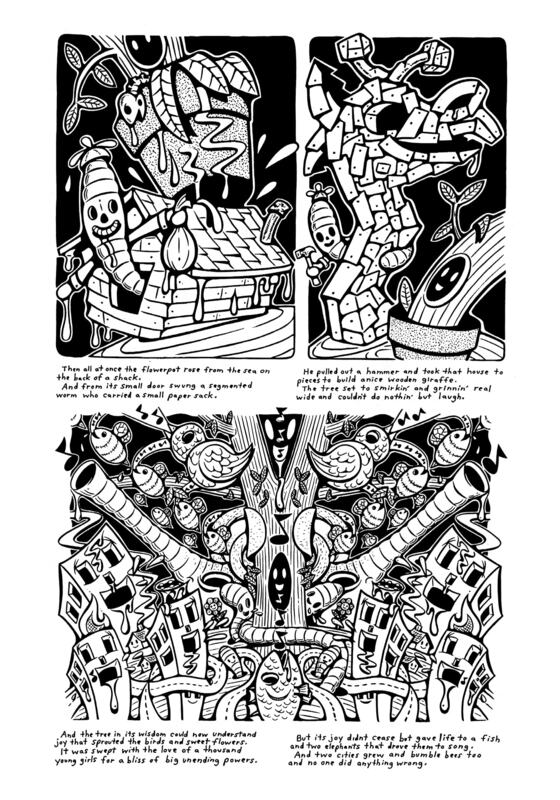 Introduction by Gary Panter.